This time of year, it’s always good to look back on what’s been, and to anticipate what’s to come, and the business travel industry has more evidence than most that ‘things just aren’t what they used to be’. 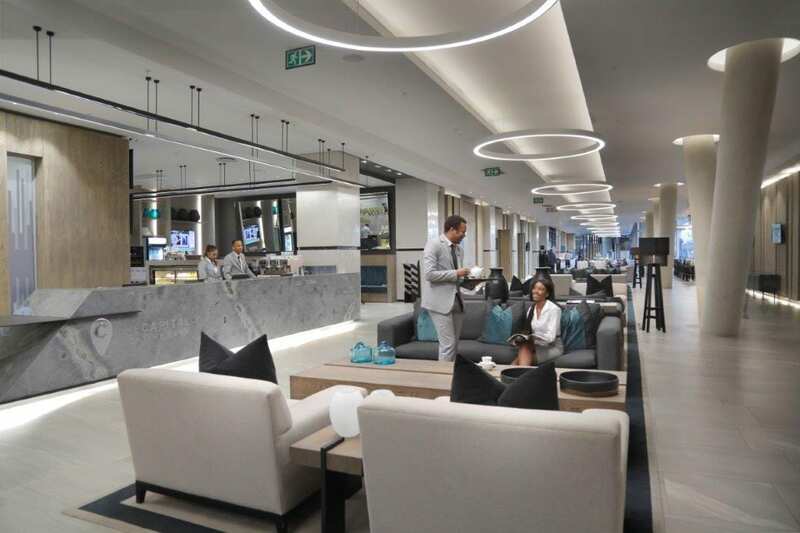 But that’s infinitely for the better, according to Marc Wachsberger, managing director of The Capital Hotels and Apartments, not least because business travellers are more in control of their experience than ever before. The Capital Hotels and Apartments has created this retrospective and future-gazing showcase that reveals just how (wonderfully) business travel has changed. Making or changing a booking was a time-consuming process that involved third parties. Bookings can be made or changed directly via their website or mobile app. Freedom to choose any hotel in proximity to business meetings Procurement departments investigate and manage a portfolio of approved options, based on best value for money and execs’ comfort. Apartment hotels mean that execs can retreat to their own spaces – or invite guests of their choice once the business day is done. “Memorable events have always been a part of the business travel world, but it’s the meetings and conferencing venues that offer event planners and organisers the free reign to create remarkable experiences that will welcome repeat business in the future,” Wachsberger says.